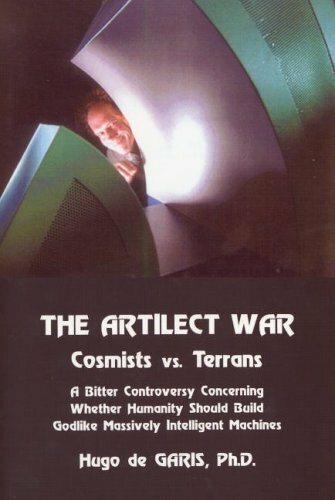 29th January 2009 - I have been hesistant as to whether I should blog about this meeting on "Transhumanism", as I couldn't really follow the discussion, particularly about the many books that were introduced. 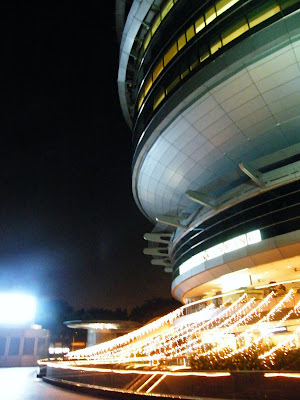 Besides, the location (for this particular session only) wasn also too noisy and distracting. Transhumanism is an international intellectual and cultural movement supporting the use of science and technology to improve human mental andphysical characteristics and capacities. The movement regards aspects of the human condition, such as disability, suffering, disease, aging, and involuntary death as unnecessary and undesirable. Transhumanists look to biotechnologies and other emerging technologies for these purposes. 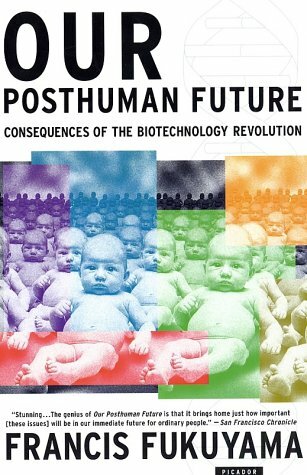 Author Francis Fukuyama argues that as a result of biomedical advances, we are facing the possibility of a future in which our humanity itself will be altered beyond recognition. Fukuyama sketches a brief history of man's changing understanding of human nature: from Plato and Aristotle to modernity's utopians and dictators who sought to remake mankind for ideological ends. Fukuyama argues that the ability to manipulate the DNA of all of one person's descendants will have profound, and potentially terrible, consequences for our political order, even if undertaken with the best of intentions. This book’s main idea is that this century’s global politics will be dominated by the "species dominance" issue. 21st century technologies will enable the building of artilects (artificial intellects, artificial intelligences, massively intelligent machines) with 1040 components, using reversible, heatless, 3D, molecular scale, self assembling, one bit per atom, nano-teched, quantum computers, which may dwarf human intelligence levels by a factor of trillions of trillions and more. 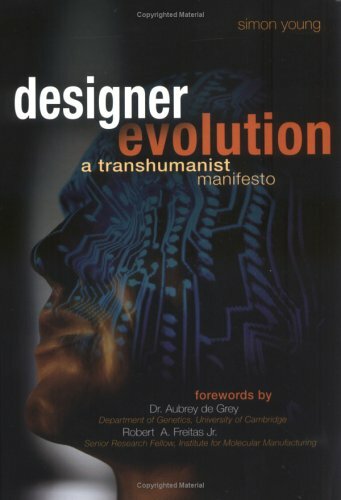 Designing Evolution presents an overview and vigorous defense of the transhumanist philosophy, which the author defines as "the belief in overcoming human limitations through reason,science and technology." Simon Young, a pianist and son of the cybernetician J.F. Young, calls for a renewed belief in human progress through scientific rationality, and predicts the emergence of a twenty-first-century transcendence through science. Patterns in Prehistory , Fifth Edition, is a comprehensive and engaging survey of humanity's past three million years. It brings together theories and archaeological examples to pose questions about who we are and the means by which humanity evolved into what it is today. All the above-mentioned books were rapidly discussed on how the authors opine about the evolution to transhumanism and whether we will one day reach singularity. To grow old without being weak and wrinkly old. To be able to download skills to ourselves, without having to learn consciously. To be able to have better health.